Each and every hero needs a sidekick. In the case of Captain Marvel, she has a fuzzy companion. 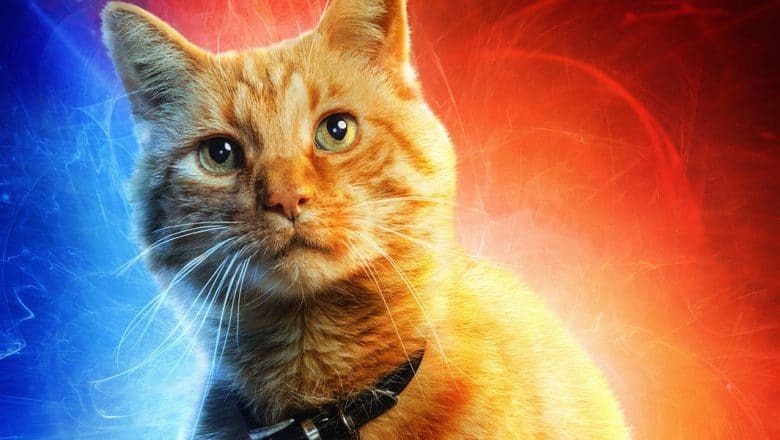 Yes, we are talking about Captain Marvel’s cat, Goose. Who is Goose in Captain Marvel Comics? The comics sees Carol having a pet named Chewie, who accompanies her, proving to be a useful ally on occasions. In the film, directors Ryan Fleck and Anna Boden decided to trade the name and renamed the cat Goose. This is a nod to Carol’s early Air Force pilot career in the 80s. In the trailer, we see Goose sharing a lot of screen time with Captain Marvel and Nick Fury. However, very few would know that Brie Larson who plays the titular role is really allergic to cats. How was Goose created in Captain Marvel? Captain Marvel release date is set for March 8.